Join us at Windward Mall for a day full of anime, art, and fun! Join our Cosplay Runway, get a chance to win a cool prize with our mall-wide stamp rally and check out cool vendors! 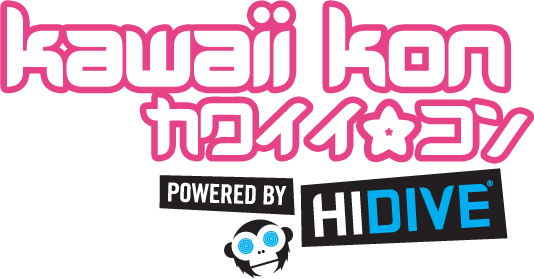 If you have a suggestion or want to be a part of the event, please email us at events@kawaiikon.com. This event is FREE and cosplay is encouraged so please stop by! The event runs from 10am to 4pm. We’ll be posting the schedule, stamp rally stores and vendors shortly, so please check back!